Peter Schein is the co-founder and COO of OCLI.org in Menlo Park, CA. He provides counsel to senior management on organizational development challenges facing private and public sector entities worldwide. He is a contributing author to the 5th edition of Organizational Culture and Leadership (Schein, 2016) and coauthor of Humble Leadership (2018). 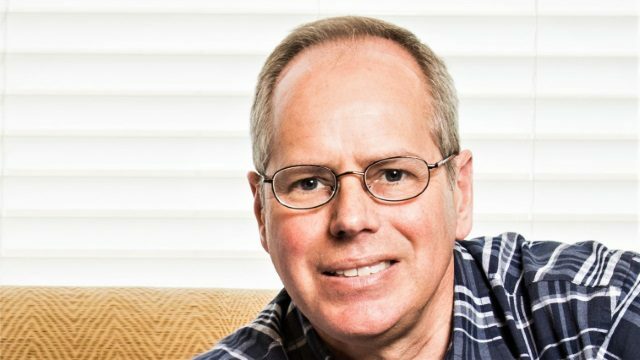 Peter’s work draws on 30 years of industry experience in marketing and corporate development at technology pioneers. In his early career, he developed new products at Pacific Bell and Apple. He also led product marketing efforts at Silicon Graphics Inc., Concentric Network Corporation (XO Communications), and Packeteer (BlueCoat). Thereafter, Peter spent eleven years in corporate development and strategy at Sun Microsystems, where he led numerous investments in high-growth ecosystems. He drove acquisitions of technology innovators that developed into highly-valued product lines at Sun. Through these experiences with developing new strategies organically, and merging smaller entities into a large company, Peter developed a keen focus on the underlying organizational development challenges that growth engenders in innovation-driven enterprises. Peter was educated at Stanford University (BA Social Anthropology, Honors and Distinction), Northwestern University (Kellogg MBA, Marketing and Information Management), and the USC Marshall School of Business (HCEO Certificate, 2017). 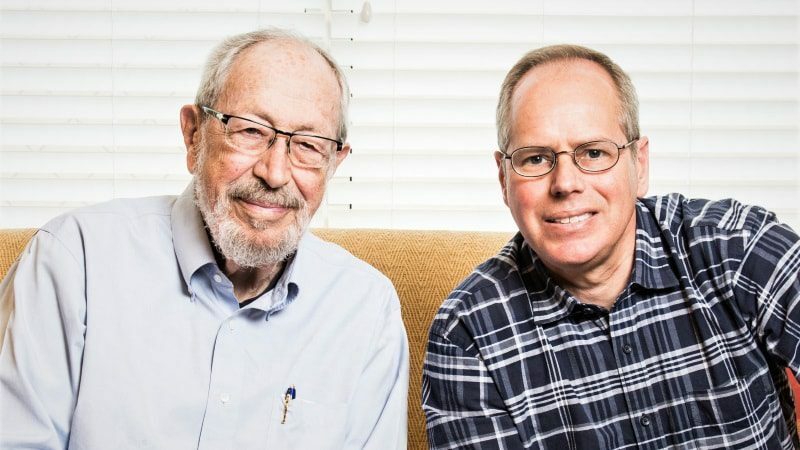 Edgar and Peter Schein trail-blaze with a creative perspective on leadership that encourages vulnerability and empathy as a form of strength. This book shows how such humble leadership has built effective cultures in a whole range of sectors: health care, government, the military, tech and innovation, and more. 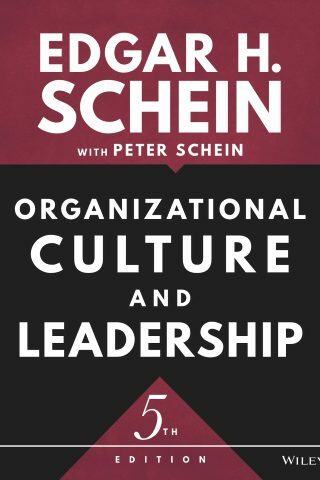 Author and consultant Peter Schein calls for a reimagined form of leadership that coincides with emerging trends of relationship building, complex group work, and diverse workforces. The future of leadership is dependent on working relationships that are trusting and open.